Your Direct MLS Connection For Foreclosures and New Listings. Find Out How To Get Your Escrow Fees Paid By the Seller! Please feel free to browse through this site to explore the Orange County communities ofMission Viejo, Las Flores, Irvine, San Clemente, San Juan Capistrano, Dana Point, Rancho Santa Margarita, Tustin, Ladera Ranch, Coto De Caza, Trabuco Canyon, Wagon Wheel, Laguna Niguel, Laguna Beach, Laguna Hills, Newport Beach and Newport Coast. This comprehensive online tool offers direct access to the latest properties for sale in your area. Featuring extensive community information, consumer links, school information, free reports, answers to commonly asked real estate questions, and more, you´ll find everything about real estate within one easy source. 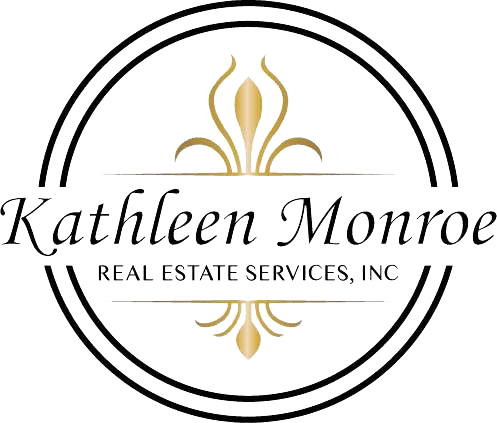 Kathleen Monroe Real Estate Services, Inc.